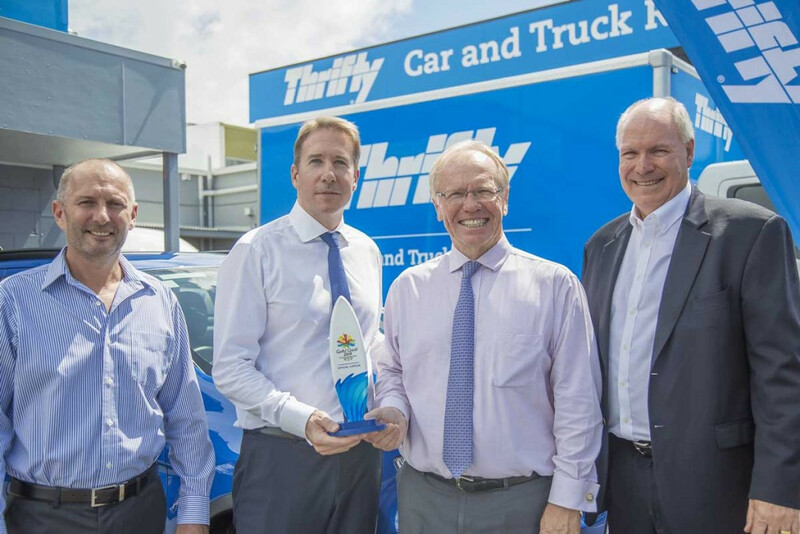 Thrifty have been revealed as the official car rental supplier of the Gold Coast 2018 Commonwealth Games. Under the terms of the agreement, Thrifty will provide nearly 1,400 vehicles across 15 different category types to help the Games run smoothly. This will include a variety of cars, as well as light commercial vehicles and small buses. Car-with-driver services will be provided to Games officials, including technical delegates, team officials, dignitaries and sponsors. "The Games is the largest event the Gold Coast has ever seen and the local Thrifty franchise have jumped at the chance to play a part in this great event in their own backyard," said Peter Beattie, Gold Coast 2018 chairman. "The Games are so much more than just a sports competition; we're working to deliver economic benefits across the Coast in a range of different areas. 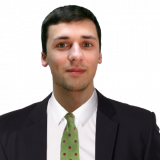 "As an example, through this arrangement Thrifty will reinvigorate their rental stock, support the Coast's tourism market through the provision of newer and safer vehicles and the benefits will flow further down their supply chain." The car rental company will provide press trucks and broadcast and cycling team vehicles during the Games. They will also be used to support the Queen’s Baton Relay when it comes to Australia. Following the Games the vehicles will become part of Thrifty's pool of rental cars, with claims this will act as a legacy usage for the local tourism industry. The cars will be new or nearly new and meet local safety ratings, as well as targets to reduce emissions. "We’ve been on the Gold Coast for more than 20 years and have seen so many exciting events during that time, but none quite as thrilling as Gold Coast 2018," said Keith Alexander, the Thrifty Gold Coast franchisee. "We employ 130 people in our 28 locations throughout south east Queensland and New South Wales and every one of those employees is really excited to be directly involved with the Games through our sponsorship. "As a locally owned company, we're especially proud to be a part of the changing face of the Gold Coast and are honoured to be able to help showcase our premiere destination to the world through the Games. "These Games are going to have a great lasting impact on local tourism and as a local tourism operator we’re excited and ready." Jupiters, Griffith University and Tafe are all official partners of Gold Coast 2018, with KPMG, MinterEllison, Seek, Tickettek, Atos, Aggreko and Hard Yakka all official supporters. Centium Softwatre, GPY&R, MediaCom, GL events, ExpoNet, Tourism Australia, Rapiscan Systems and Diadora are all official suppliers of the Games. The Games will take place next year from April 4 to 15.